The Department for Education is searching for an agency to raise awareness among parents of the childcare support they might be entitled to. The process is being handled through the Crown Commercial Service and will be completed by mid-March. The government is not permitted to run ads or appoint agencies between the period that parliament is dissolved (30 March) and the general election (7 May). Ogilvy & Mather has been appointed to work on activity for any unforeseen emergencies during this purdah period after a separate process also handled by the CCS. Last month, the London boroughs appointed Enter, Manning Gottlieb OMD and Carat to oversee the first HIV awareness campaign for the capital. 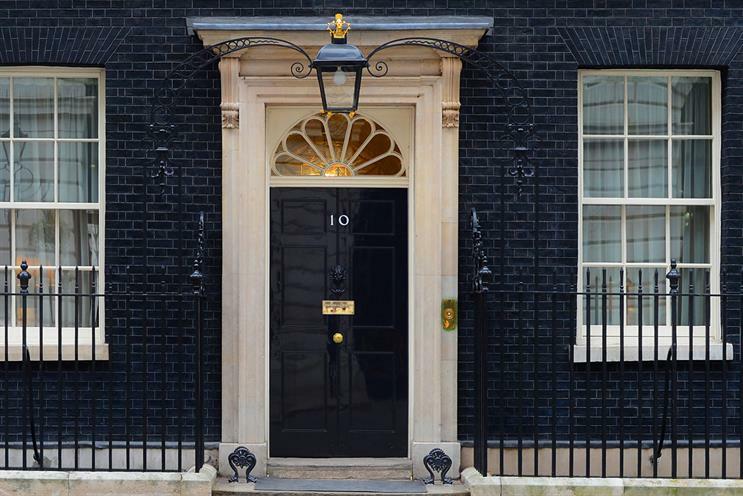 The government adver­tising roster comprises: Abbott Mead Vickers BBDO; DLKW Lowe; Engine; Enter; Inferno; Kindred; M&C Saatchi; McCann London; Rainey Kelly Campbell Roalfe/Y&R; and Ogilvy & Mather Group. The Department for Education and Cabinet Office declined to comment.